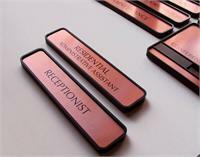 9"W x 2"H custom office waiting room sign, office door sign, or wall name plate with black frame. 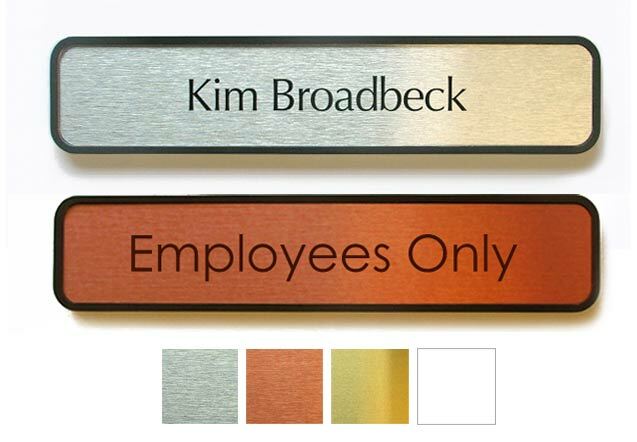 Customize these signs any way you like - your signs can have ANY personalized text - personalize up to 5 signs at a time with your employee names, personnel titles, room numbers etc. Be sure to update the appropriate quantity of signs to accommodate your the quantity of signs you are personalizing. Custom text or logos on our signs is added at no extra charge. 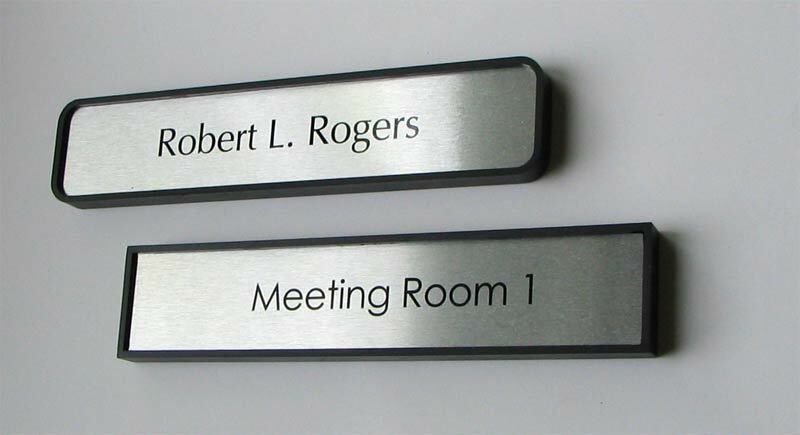 Custom reception style office nameplate, x-ray room signs, door signs or meeting room signs and room signage for any dentist, law firm, medical office, doctors office, government offices or professional environment. 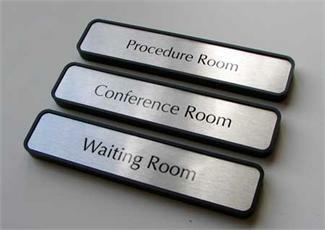 Used for Break Rooms, Copy Rooms, Kitchen signage, employees only signs and much, much more. 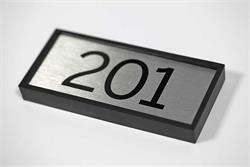 Use the Special Instructions at the bottom of this page or during CHECKOUT to add any additional instructions about your sign customizations (e.g. 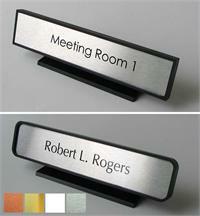 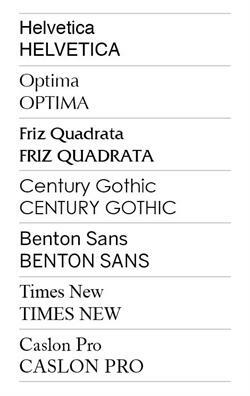 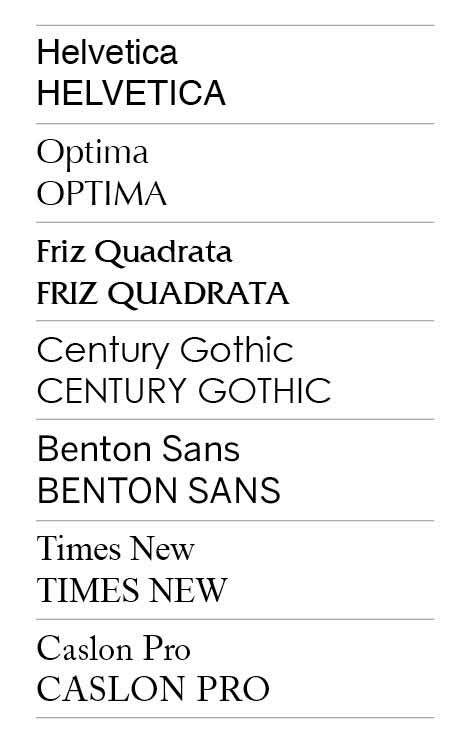 Please print name on two lines, Center Text, etc) or simply send us an email with special instructions.